What you can do to minimize anxiety and hopefully get better results! 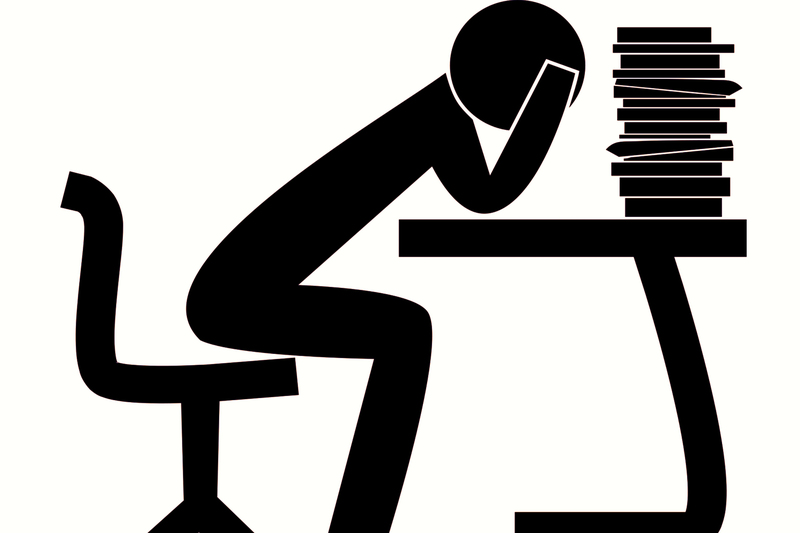 Some stude nts can be overwhelmed by anxiety around exam time and as a result not perform well when sitting the exam. Try using homeopathic remedies to reduce exam nerves – a calm student will usually get better results than an overly anxious one. Here’s what to look out for – match your symptoms to the remedy description and take one dose when the anxiety comes on or a couple of days before the date of exam. Remedies will not make you drowsy but will simply calm the excessive nervousness. Acute panic attack or fear with restlessness, often worse at night, after midnight. Shaking and trembling with fear. Dread of exams and anxiety so strong it can bring on diarrhoea and trembling. Fear of failure. They crave sugar which does not agree with them and are very restless, wanting open air. They hurry while walking and are fidgety. Paralyzed by fear with weakness, trembling, headaches and mental dullness. Limbs feel heavy and shaky, they look extremely tired with eyes half closed and just want to sleep. They may pee more than usual and when faced with the exam itself their mind often goes blank. Anxiety may cause digestive troubles, bloating and lots of wind! Even though they’re anxious once they get started they usually do well. Intellectual types, may tend to frown. Sipping some water with a few drops of rescue remedy can help to calm nerves – it is also available in pastilles which can be dissolved slowly in the mouth.